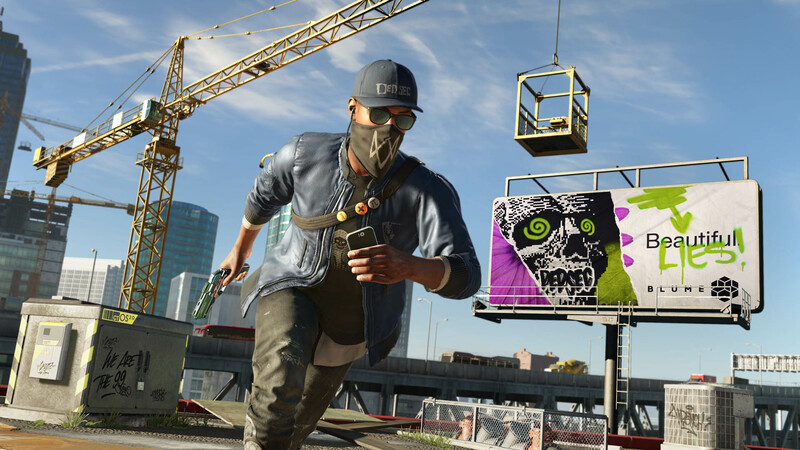 Ubisoft is rolling out a free trial for Watch Dogs 2, but only on console. 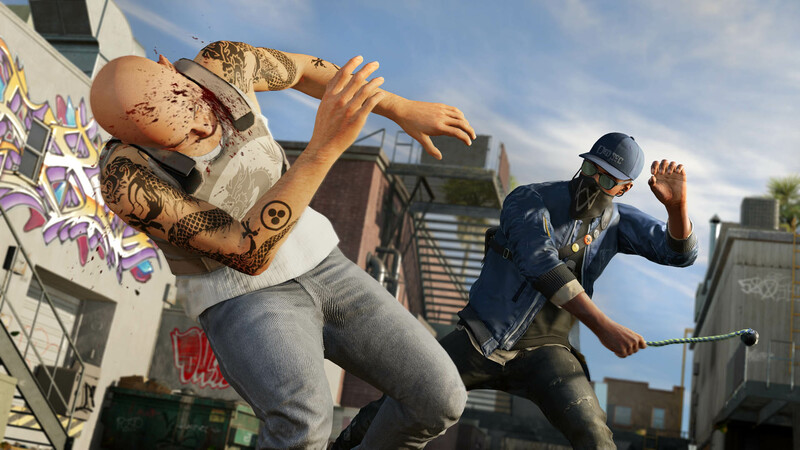 Watch Dogs 2 has done much better critically than its predecessor, but there are still a lot of gamers who haven't given it a try. 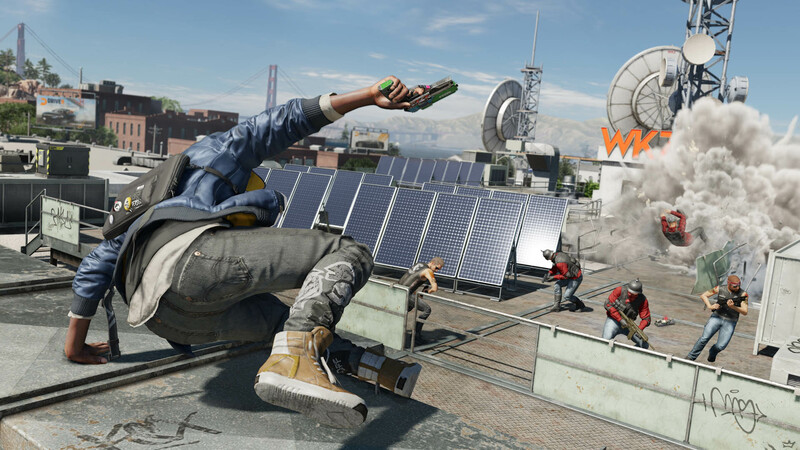 Ubisoft is aware of those folks, and it's hoping to get them to give the game a chance. 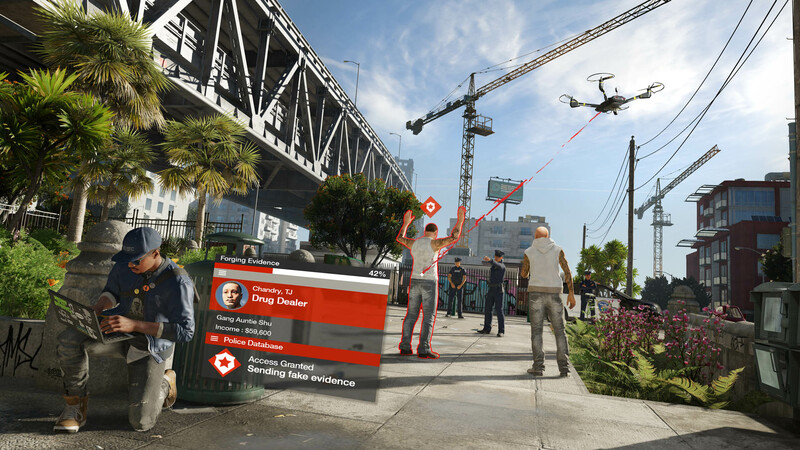 How does Ubi plan to do that? By letting you play the game for free. 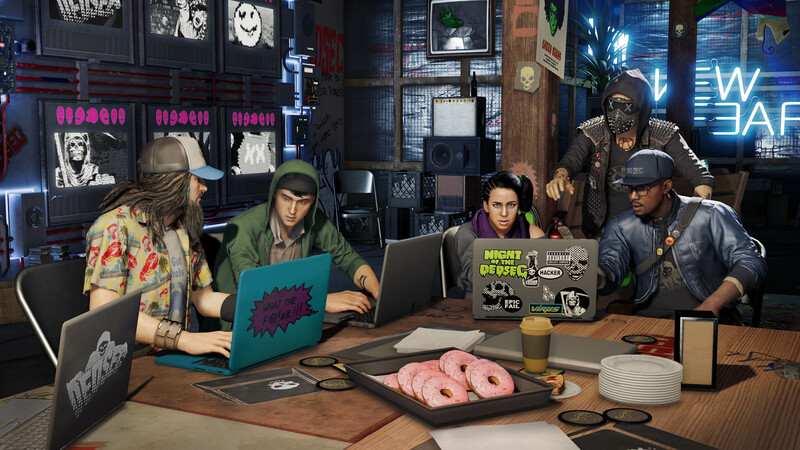 Ubisoft announced today that it will release a three-hour free trial of Watch Dogs 2. 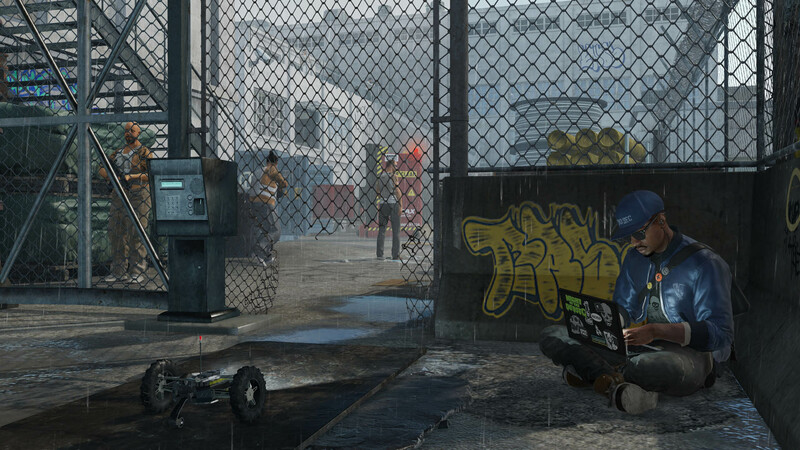 The PlayStation 4 trial launches today, and the Xbox One trial follows on January 24. 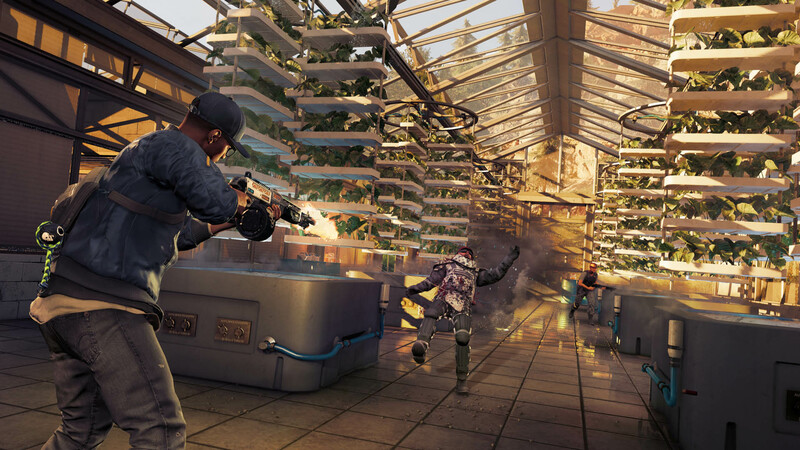 The trial includes all of the game's features, including co-op and multiplayer (note that multiplayer will still require you to have PS Plus or Xbox Live Gold). 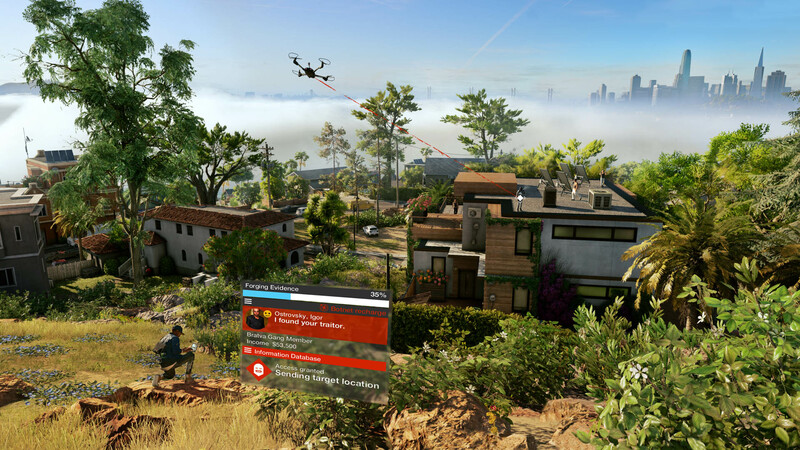 You can play whatever parts of the game you like for your three hour trial, and if you decide to buy the game, your progress will carry over. 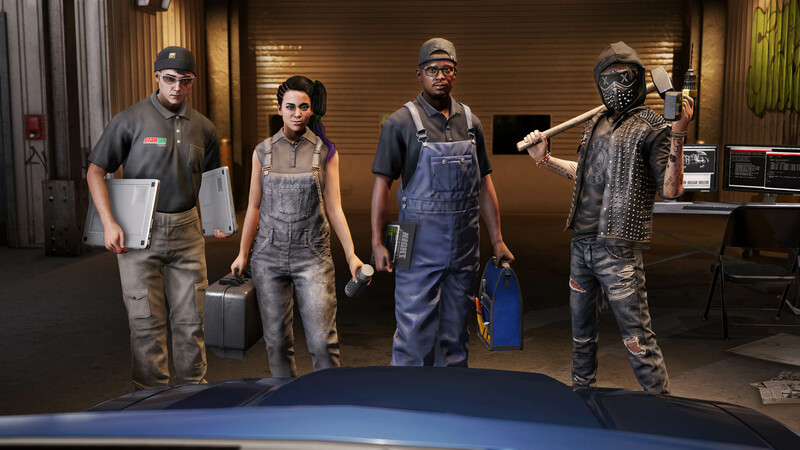 "Watch Dogs 2 free trial is now available on PS4 and will be made available on January 24 on Xbox One. 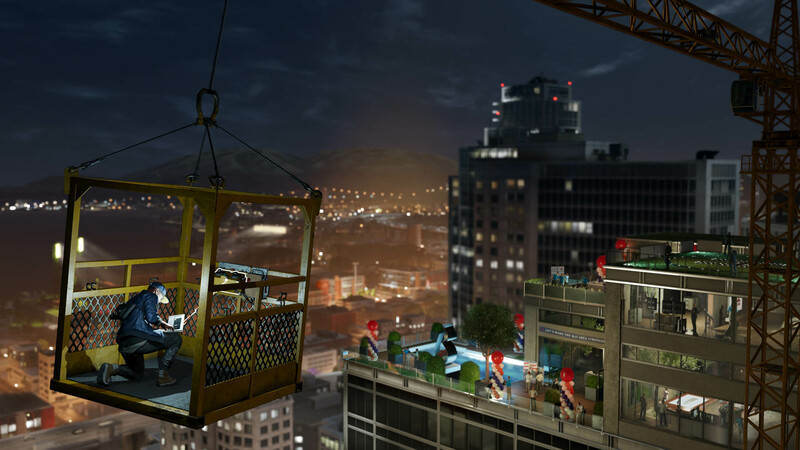 We are excited to welcome all new players to try the game and we hope they will enjoy their time in the vibrant city of San Francisco." Judging from that, it looks like we shouldn't expect a free trial on the PC.